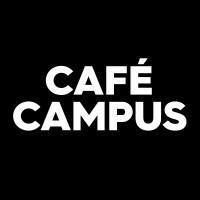 Situated close to the Sherbrooke Metro, and in the same building where the Petit Campus is; at 57 Prince-Arthur E in Montreal, Café Campus receives many artists from all corners to perform on its boards as part of the program events that its space offers to the public. The Café Campus, with its 600 seats, can accommodate improvisation performances, humor shows and musical soirees of all kinds to suit all tastes. The Café Campus is an intimate bar that hosts a multitude of events for its visitors. 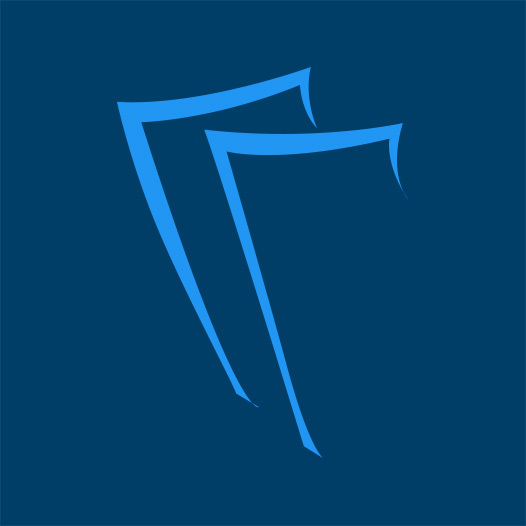 Billets.com offers you the possibility to reserve your tickets for performances on its boards. Keep checking the 2017-2018 schedule and availability of seats just by one click!